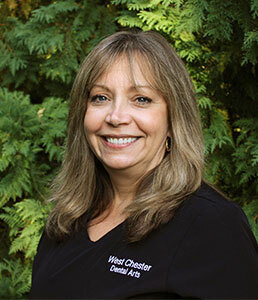 All of our professionals at West Chester Dental Arts maintain the highest levels of accreditation and pursue ongoing education to stay abreast of the latest procedures in dental treatment. The descriptions below are designed to familiarize you with our staff’s training, professional credentials and work experience. We all hope this helps you get to know us, and we look forward to getting to know you! 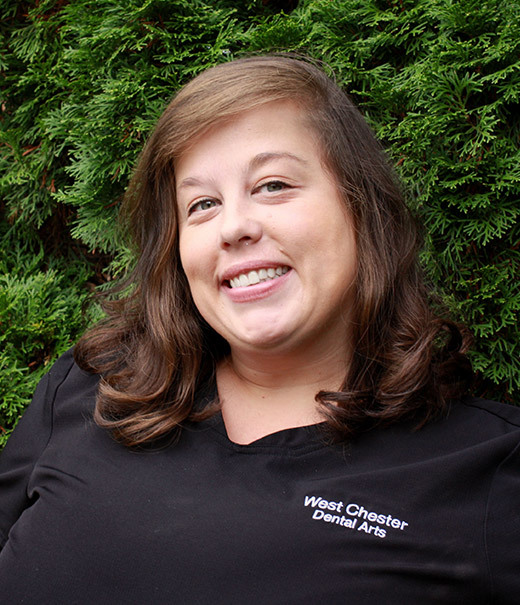 Dr. Fort was born and raised in West Chester, PA. He received a Bachelor’s of Science degree from Penn State University in 1999. 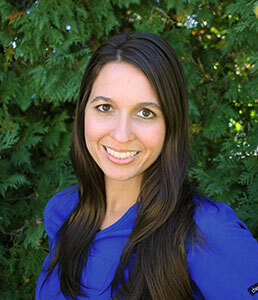 Dr. Fort is a 2003 graduate of the University of Pennsylvania, School of Dental Medicine. 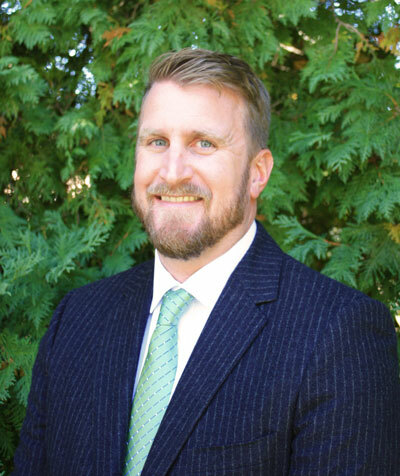 While there, he also earned a Masters of Education in Higher Education Administration as he would like to pursue teaching at the professional level in the future. 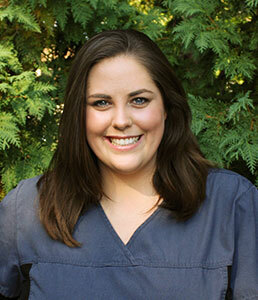 Upon completion of dental school, Dr. Fort was commissioned as a Lieutenant in the United States Navy. After completing Officer Indoctrination School in Newport, R.I., LT Fort completed a one-year hospital based General Practice Residency at the National Naval Medical Center in Bethesda, MD. From there, he was assigned as the Dental Department Head on USS WHIDBEY ISLAND (LSD-41) from June 2004 until June 2006. During his time spent onboard he participated in Operation Iraqi Freedom and Operation Enduring Freedom as a forward deployed operational unit supporting both Sailors and Marines in the Persian Gulf. His ship was also an integral member of Joint Task Force Katrina in support of hurricane relief efforts in the gulf coast region, which included providing dental care to numerous displaced citizens. 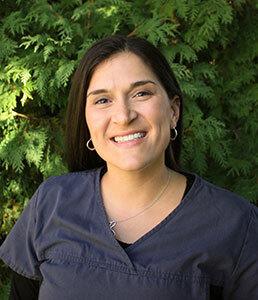 Dr. Fort’s transition to private practice dentistry began with a return to his hometown where he begin working with Dr.’s Shelly and Lee in 2006 and became a partner at West Chester Dental Arts in 2008. 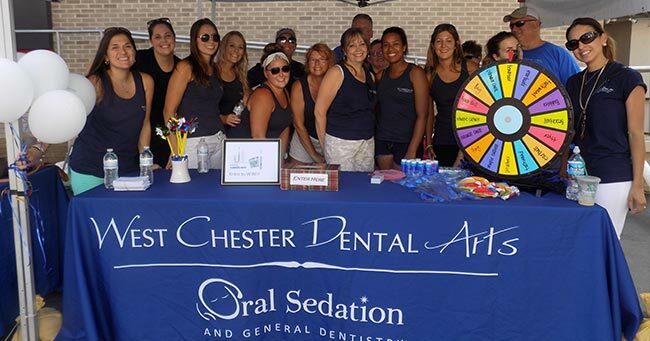 Dr. Fort is currently involved in various community associations and outreach programs throughout Chester County. 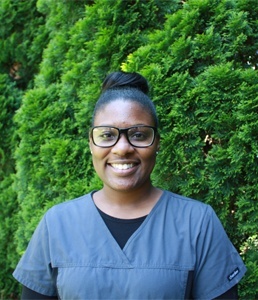 These include offering his services at Community Volunteers in Medicine where access to care is provided to the underserved population of the local area, as well as a member of the Community Relations committee of the Chester County ARC. 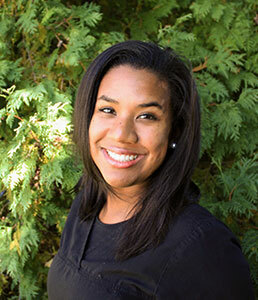 Dr. Fort has earned his Fellowship with the Academy of General Dentistry (AGD). He has embraced his role as a private practice dentist, and relishes the opportunity to practice his profession in his hometown where he shares his life with his family. 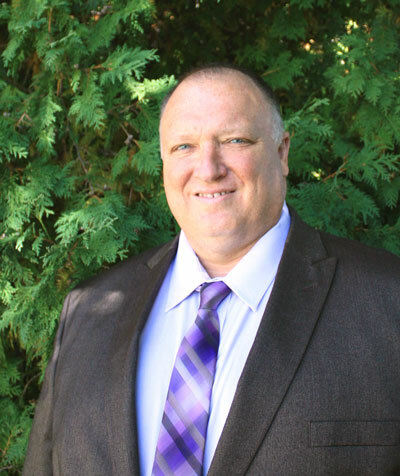 Dr. Shelly is native to Lancaster County, PA, where he honed his technical and artistic skills in his father’s machine shop while working as a machinist growing up. 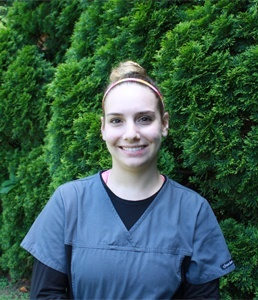 Those experiences enabled him to appreciate the meticulous attention to detail that is required in the dental profession. He later attended Franklin & Marshall College where he received a Bachelor’s of Science degree in Physics. He went on to the University of Pennsylvania, School of Dental Medicine where he was awarded his Doctorate of Medical Dentistry. 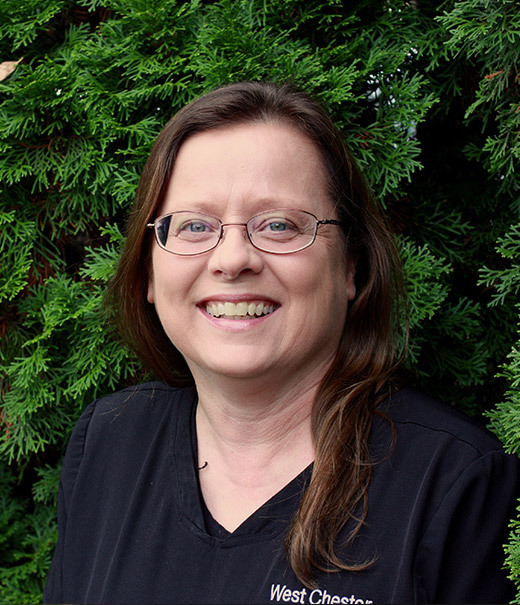 Always determined to stay on the cutting edge of the profession, Dr. Shelly has added Oral Sedation dentistry to his repertoire, thus enabling him to provide the highest level of care to all patients, including patients that are fearful or anxious about receiving dental treatment. 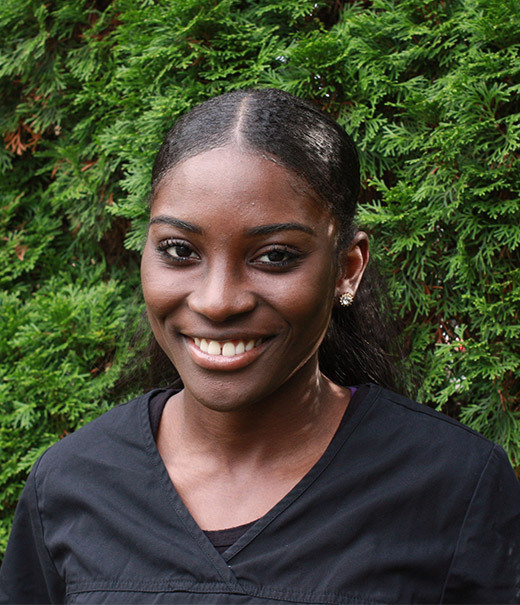 Dr. Shelly obtained his license by completing a hospital based clinical rotation in sedation dentistry at St. Joseph’s Hospital and Medical Center in Patterson, New Jersey. 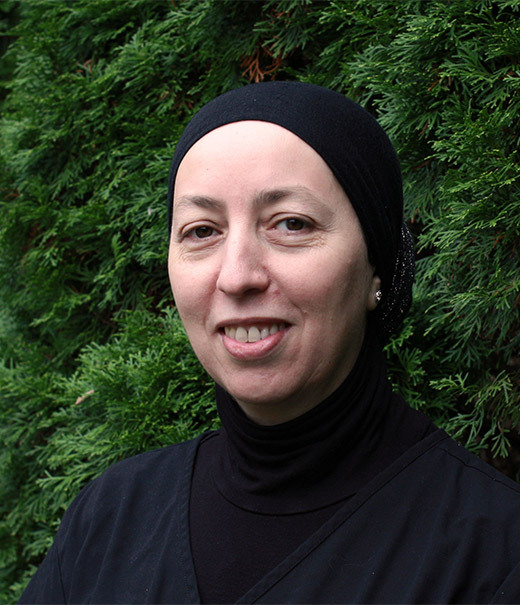 Additionally, he has trained through the Dental Organization for Conscious Sedation (DOCS) and the American Society for the Advancement of Anesthesia in Dentistry (ASAAD). 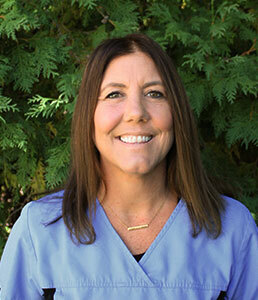 Dr. Shelly has transformed the experience of going to the dentist into a pleasurable one, and provides an environment where each and every patient is treated respectfully and safely while restoring their dental health at the same time. 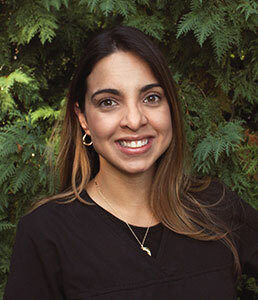 Dr. Shelly has earned his Fellowship in the Dental Organization for Conscious Sedation (DOCS) as well as the Academy of General Dentistry (AGD). His other affiliations include the International Association of Orthodontics (IAO), American Dental Society of Anesthesiology (ADSA), American Society for the Advancement of Anesthesiology in Dentistry (ASAAD), and he is currently the incoming President of Pennsylvania Academy of General Dentistry and is serving on the National Out Reach Task Force for the Pennsylvania Academy of General Dentistry (PAGD). In his free time, Dr. Shelly’s civic mindedness is exemplified by being a devoted member of the Exchange Club of West Chester, having served as both President and Treasurer of the local chapter of the national service organization. Dr. Kim graduated from the the University of Pennsylvania, School of Dental Medicine, where he received his Doctor of Medicine in Dentistry (D.M.D.) in 2007. He also holds an M.S. and a D.D.S. from Yonsei University, College of Dentistry, Periodontics, and a Board Certificate of Periodontics from the South Korean Academy of Periodontology. 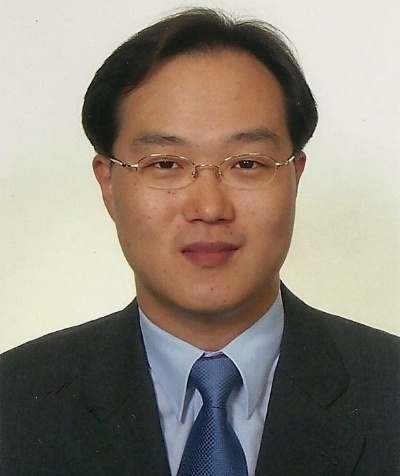 Over his 20+ years of experience between South Korea and the U.S., Dr. Kim has built an extensive resume. This includes over 6,000 extractions, 2,000 root canals, and 650 dental implant placements. He is also an Invisalign Certified Dentist and a Lumineer Certified Dentist for Cosmetic Surgery. Dr. Kim gives back to the community through teaching. He has taught Restorative Dentistry as a Clinical Assistant Professor at Penn Dental School since 2007, where he gets to share his experience and expertise with others.